Before I turned pro I had many years battling a hook with my Driver and Irons. I know that sinking feeling as you feel the ball leaving your club face and watch it sailing far off into the trees – it’s painful. Now, as a golf coach, I can hopefully save you a few hours, weeks or months on the practice ground with this guide on how to fix your hook. You, the golfer, now have access to more golf swing tips than ever before. This is both good and bad news. 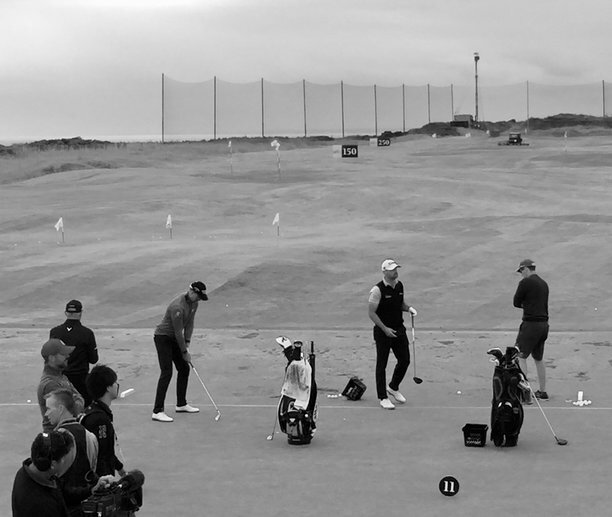 In this article I want to give you the best ‘golf swing tips’ I can from my 13 years as a golf coach – It is actually a 3-step process for building your golf swing and fault fixing. I also want to help you understand what to avoid with online golf tips. 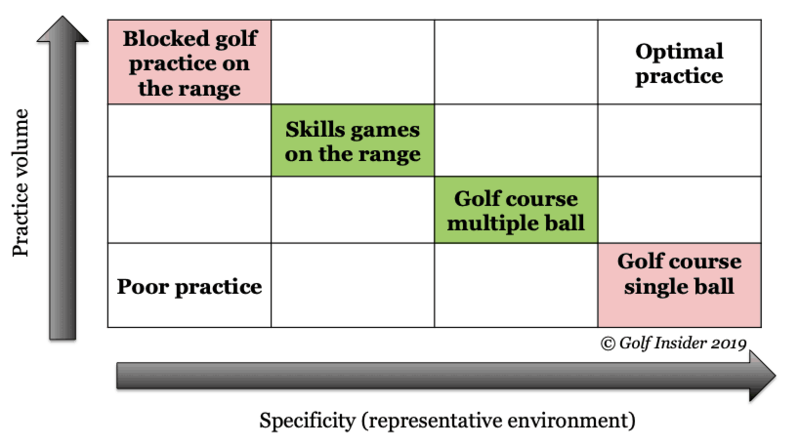 Q1: Why are these two environments different in developing your golfing skill? 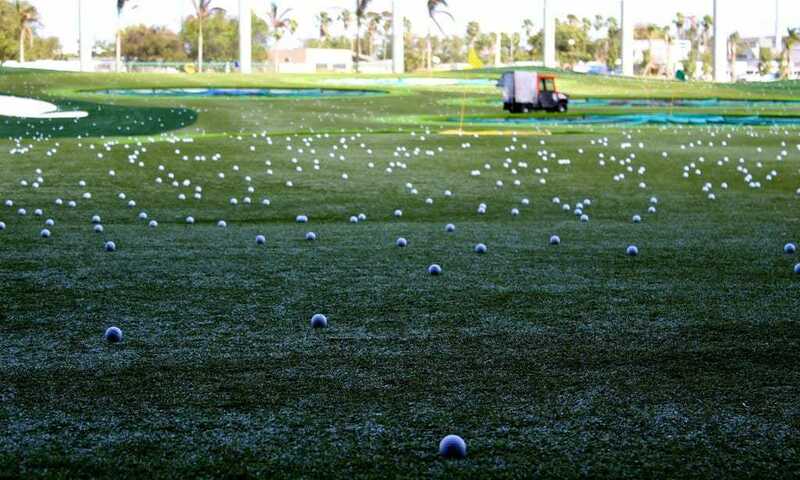 Q2: How can you make your driving range practice more effective, and how can you make your on-course practice more effective? Q1: How effectivly do you think when you practice? Q2: Have you ever considered that changing the way you think during practice could accelerate your learning?